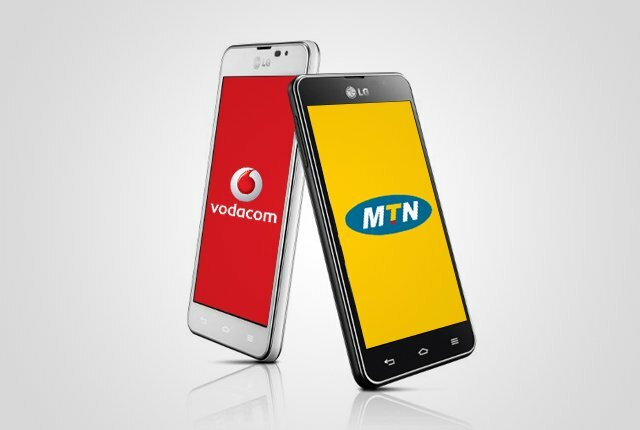 Vodacom has won the latest fight against its rival MTN in the ongoing war between the two operators as to who can claim to have the best network in South Africa. 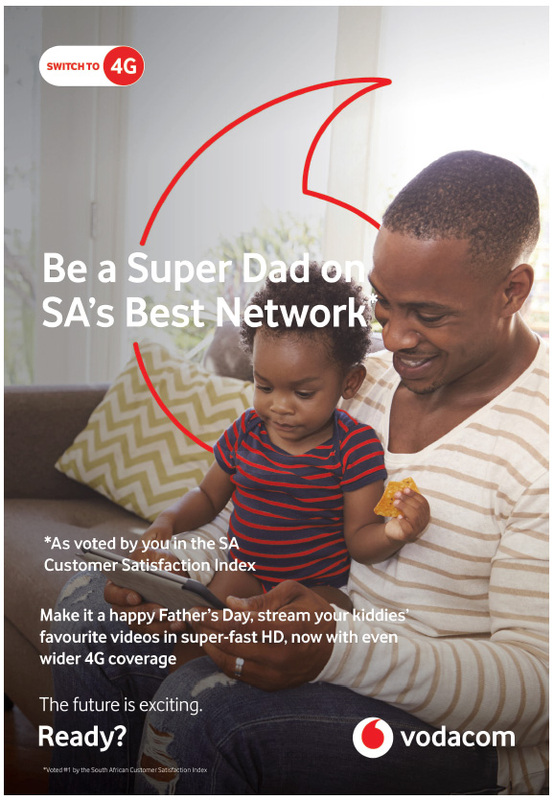 In June 2018, the Advertising Standards Authority of South Africa (ASA) ruled that Vodacom’s claim it was “SA’s best network for 3 years in a row” was misleading, and must be retracted. This came after MTN lodged a complaint with the ASA against Vodacom’s ad in which it claimed to have South Africa’s best network – citing SA Consumer Satisfaction Index (SAcsi) data. 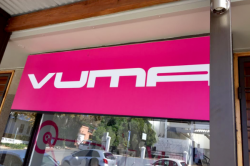 MTN argued that Vodacom previously relied on network speed test data to back its claims, but when data from Ookla and MyBroadband no longer substantiated its advertisements, it switched to SAcsi’s measures. 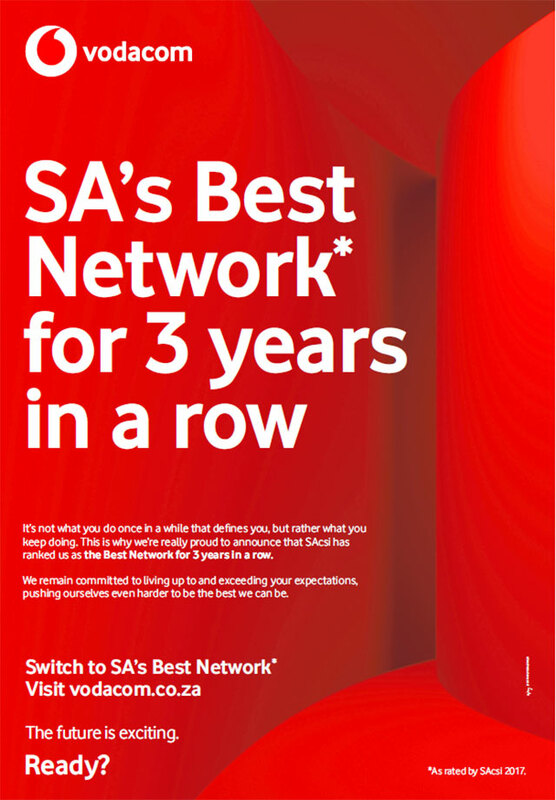 After Vodacom was ordered to withdraw its claim of “SA’s best network for 3 years in a row”, it changed its advertising to say “SA’s Best Network”. 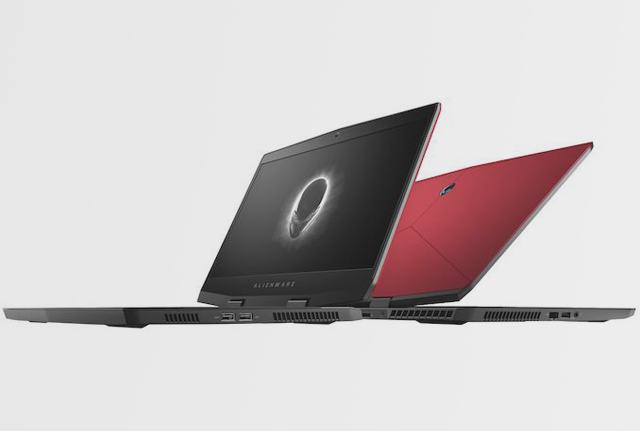 This claim appeared in various Vodacom marketing campaigns, which included TV, online, and in-store ads. 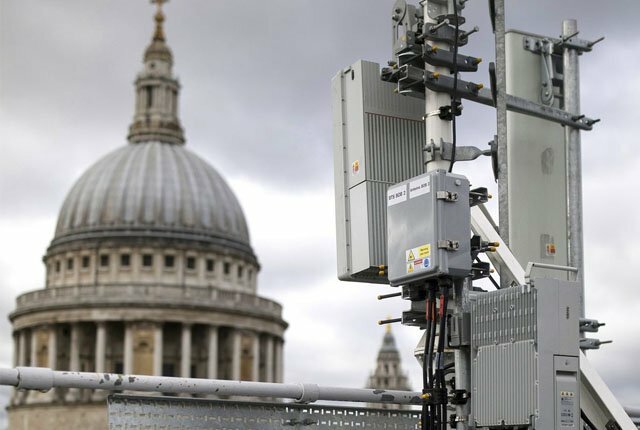 MTN lodged a breach complaint with the ASA, arguing that Vodacom’s claim to have “SA’s Best Network” is in breach of the ASA’s ruling in June. 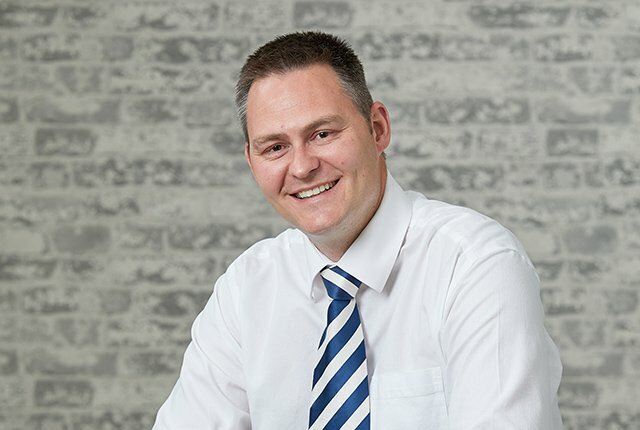 MTN said Vodacom’s “best network” claims, which are based on the SAcsi consumer perception surveys, blur the line between customer opinion and true network performance. 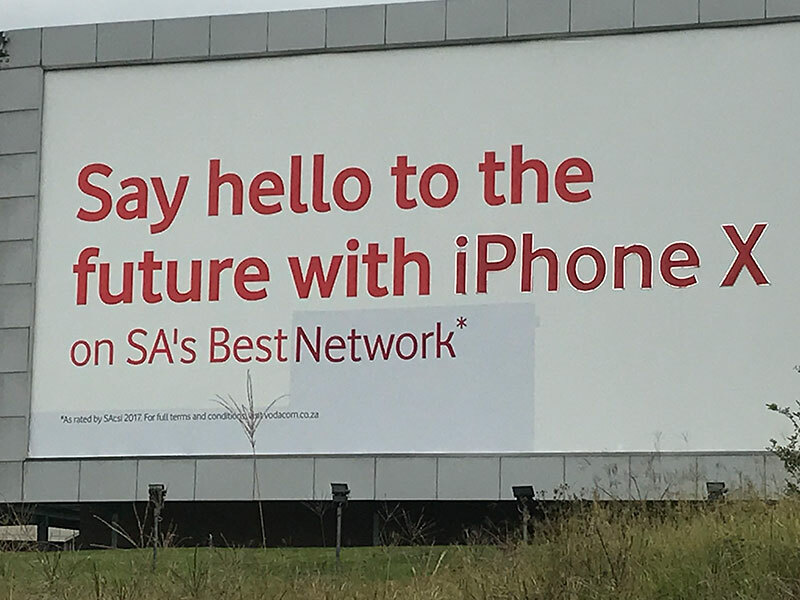 It added that Vodacom conceded it no longer had “SA’s Best Network” from a network performance perspective, but still uses the claim. 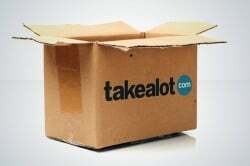 Vodacom responded, saying it removed “for 3 years in a row” from its initial “SA’s best network for 3 years in a row” claim. Vodacom argued that MTN’s breach complaint is against its use of the term “SA’s Best Network”, which was not considered in its initial complaint. 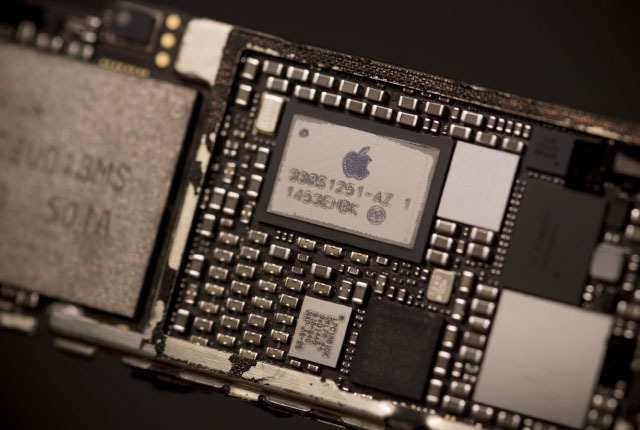 The ASA ruled on its use of the term “SA’s best network for 3 years in a row”, and that MTN cannot expect the ASA to now rule on its “Best Claim” in a breach complaint, said Vodacom. Vodacom added that its claim to have “SA’s Best Network” is made in a “non-network performance context”. 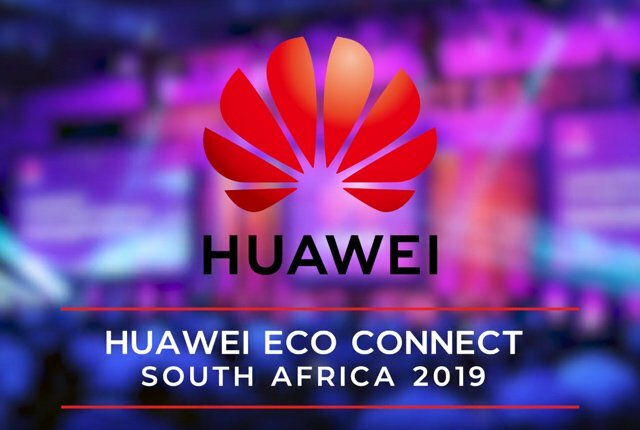 Vodacom further submitted data from Ookla which showed that it had the fastest 4G network in South Africa, and ATIO drive test results which showed that it had the top network speeds. The ASA ruled that while Vodacom’s “best network” claims in some cases point to network performance, the latest network testing data from ATIO and Ookla support its claims. 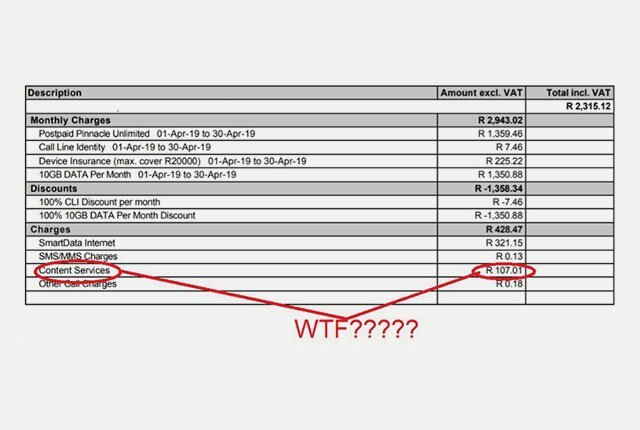 It added that Vodacom has removed “for 3 years in a row” and is now writing out “SA Customer Satisfaction Index” as apposed to using the acronym SAcsi. This satisfies the ruling in June, which means that Vodacom is not in breach of the ruling, said the ASA.